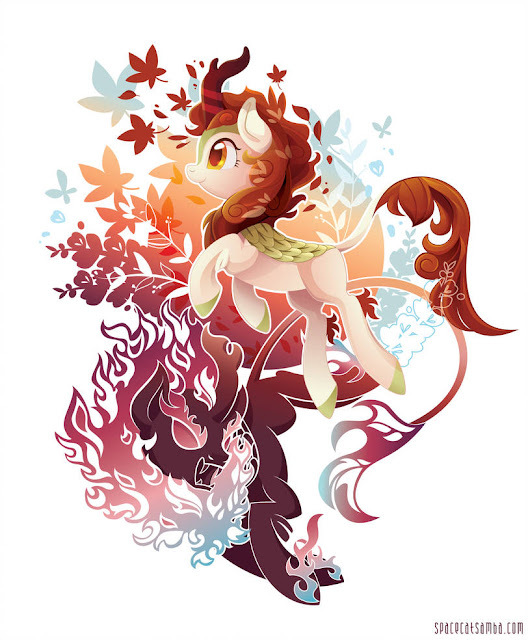 I'm really glad the kirin and Autumn came along! In the old days we'd get tons of art of every little background pony but nowadays we really need a character to stick with the fandom to get even a decent amount of art of them. And such beautiful art too! Evening everyone! Welcome to the first ND of the New Year!